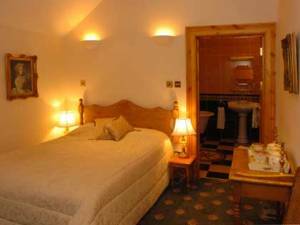 Serviced accommodation Craig-y-Nos Castle stands in the Brecon Beacons National Park in the Upper Swansea Valley in South Wales. 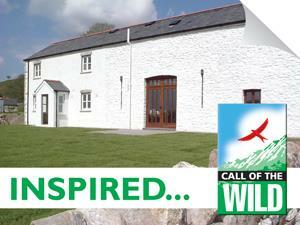 Two comfortable cottages on working organic hill farm in the beautiful Brecon Beacons National Park. 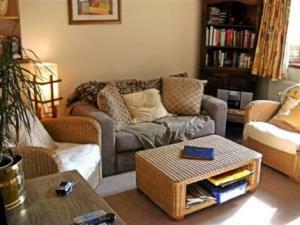 Direct access onto hill for walkers, 200 acres for children to explore. Wildlife in abundance.